When governments provide benefits and services that allow its citizens to thrive, everyone wins. Text by Joshua Holland. 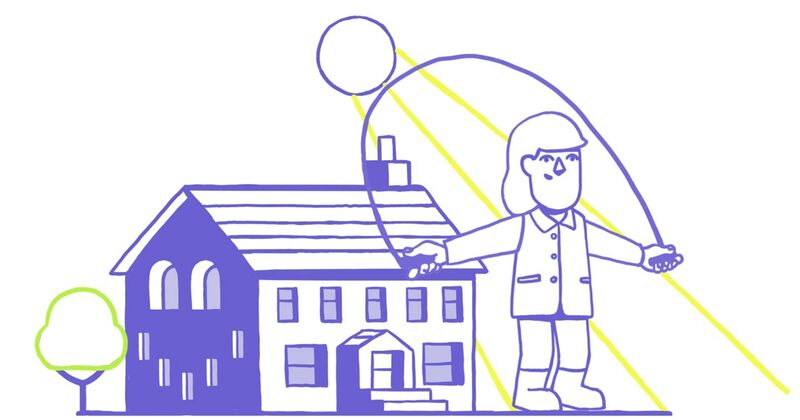 Graphics and animation by Rob Pybus. This work was supported by the Economic Hardship Reporting Project and its Puffin Story Innovation Fund. Danes receive a child benefit which starts with $225 a month at birth, and goes to $140 a month from age 7 to 17. That's not a benefit just for poor people, everyone gets it! 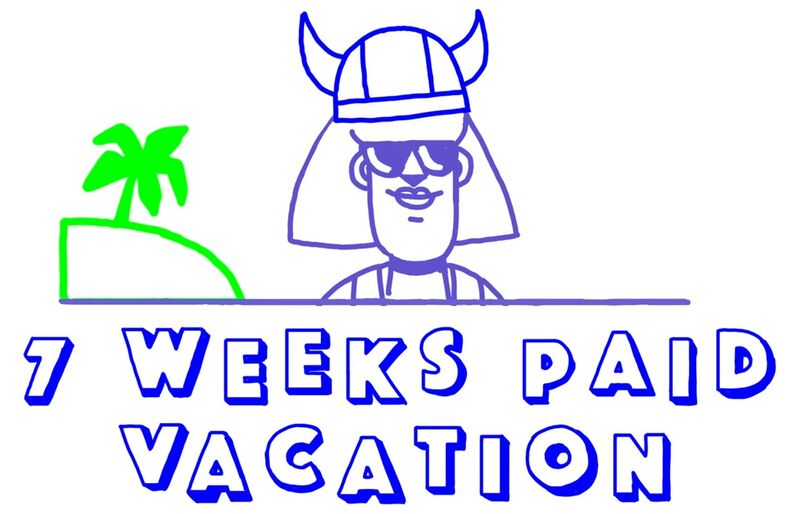 Many Danes get about seven weeks of paid vacation every year. 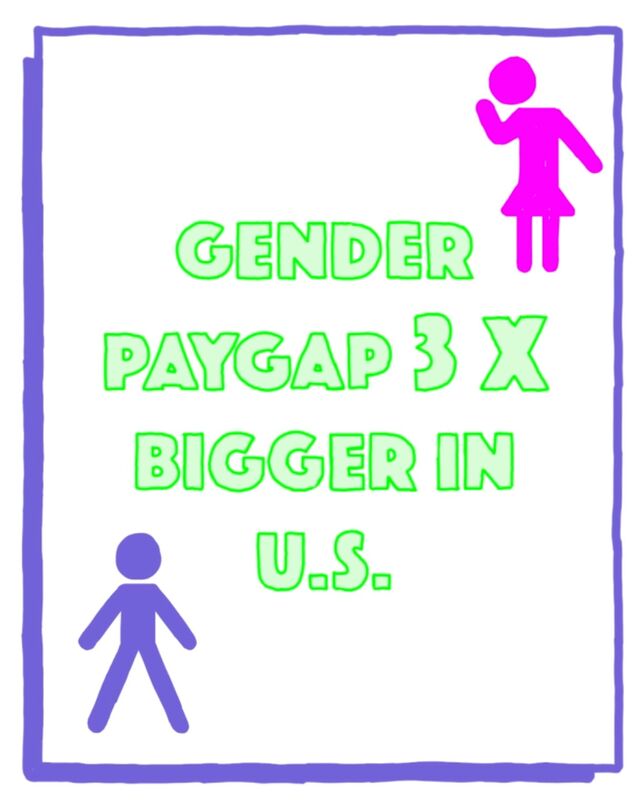 With our lack of paid parental leave, the US has a gender pay gap around three times as large as Denmark’s. 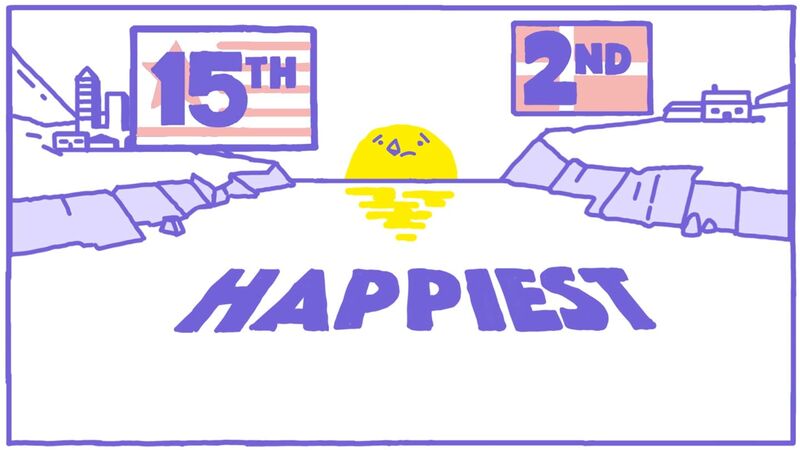 According to the World Happiness Report, Denmark is the 2nd happiest country in the world. The US is 15th.